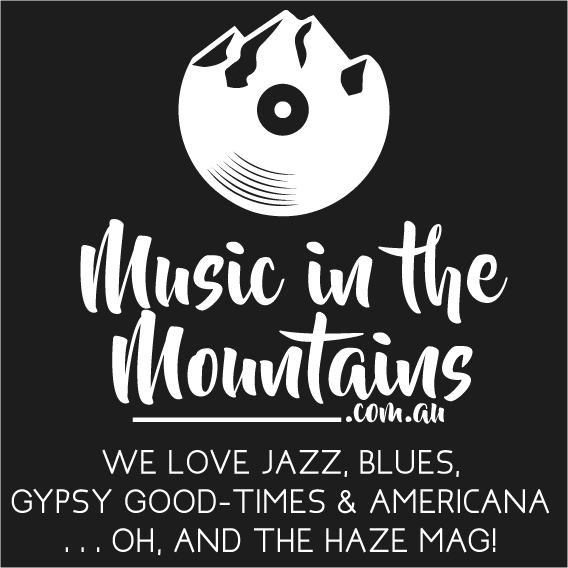 The HAZE Mag is a popular music/arts/lifestyle quarterly, (available online and in hardcopy) that showcases local culture in the greater Blue Mountains, Hawkesbury and Penrith areas. We're about to release our 16th issue, and we're currently promoting local businesses to a diverse range of readers. HAZE are offering you the opportunity to advertise and display your products to an appropriate audience. Our audience is a creative group who produces their own artistic work and is looking for new experiences and quality products. 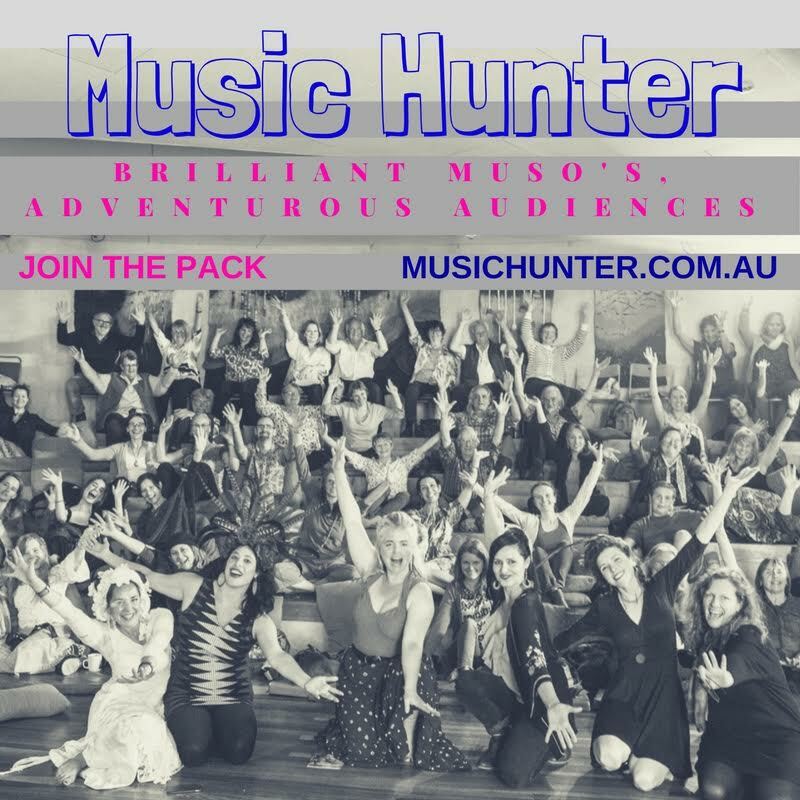 As shown in a distribution list (See attached file) we are located in ideal venues (Bars, cafes, music shops etc) in which at least 5 people read each magazines and one of those 5 take it home. 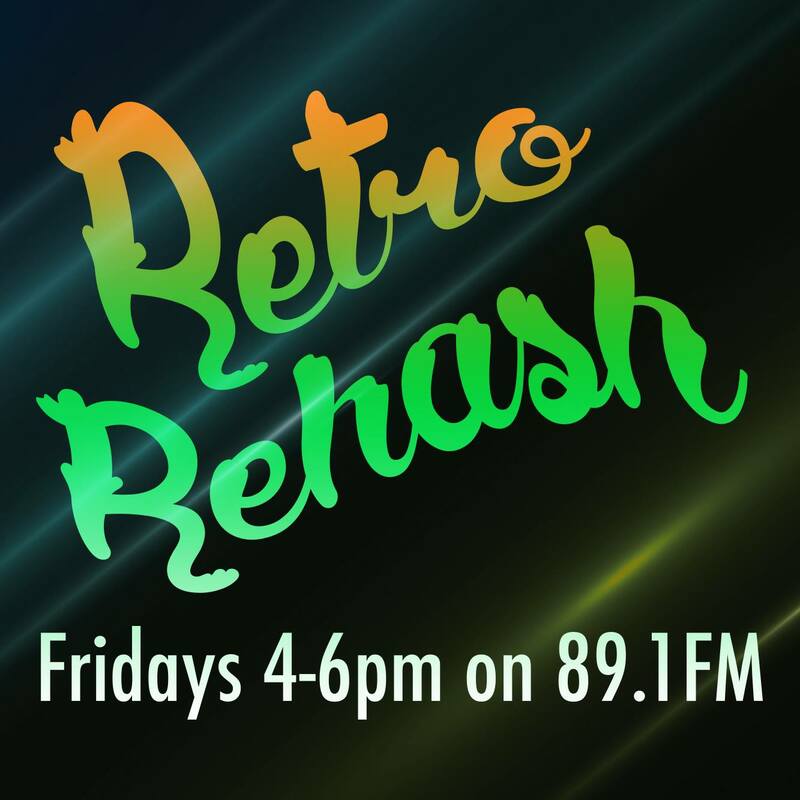 It in a A5 size which is easy to display and take home and range up to 60 pages, which allows for salient advertising (see past issues of the haze here). View our extensive Drop-off points Here. Please contact us for our current rates.